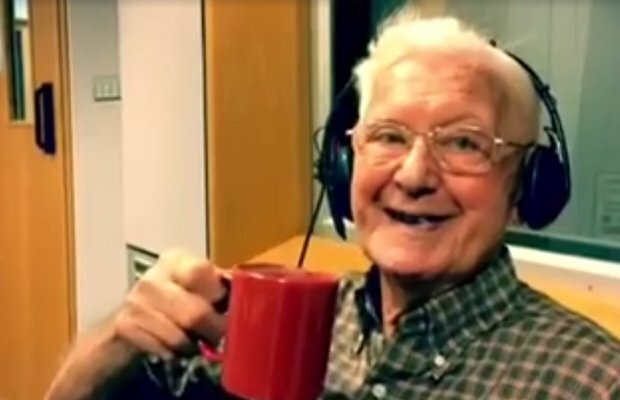 Bill, a 95-year-old man, recently called into BBC Radio Solent during Alex Dyke’s mid-morning show. He spoke on how he missed his wife, who is currently in a nursing home. After hearing what Bill had to say, Dyke and the rest of his radio team had a taxi pick him up at his house and bring him to the studio, where he “became the star of the show,” (via Buzzfeed). You can watch the entire story unfold in the video below.